Russian blogger turned opposition figure Aleksey Navalny has been found guilty of repeatedly violating the law by organizing unauthorized public events, meetings or protests. He is now to be placed under administrative arrest for 20 days. 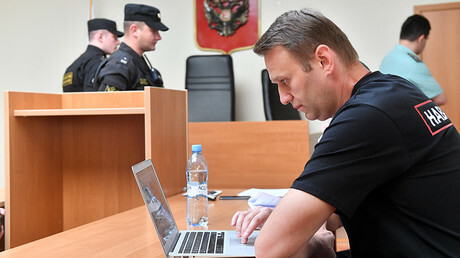 The decision was announced by a Moscow judge Monday following Navalny’s detention Friday. The activist was detained by police on his way to the city of Nizhny Novgorod where one of his street rallies had been planned. 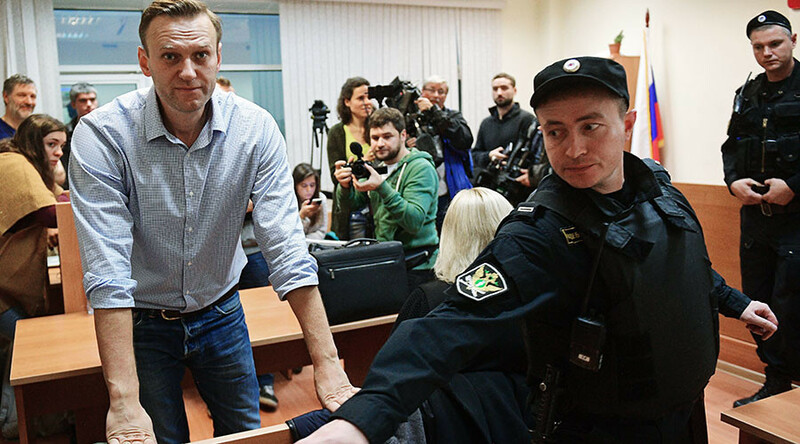 Through various online sources, Navalny “has called on citizens to participate in an unauthorized event in Nizhny Novgorod” on Friday, the court stated, ruling that the activist had once again violated the laws governing public events. Navalny told the court he's not guilty of breaking any laws and claimed his prosecution is related to his political activity. Organizing a public rally without following certain procedures is a civil offense in Russia and punishable with up to 30 days of administrative detention. Navalny was earlier this year convicted on similar charges. In March, he was fined for violating the rules, and in June, sentenced to 30 days in custody for breaking the law on rallies yet again. His sentence was then shortened to 25 days.